Imagine kicking back with some popcorn to watch Netflix and having to scroll through almost 15,000 available titles. Even with a good search engine and well-organized categories, sub-categories, and sub-sub-categories, you’d be likely to face decision paralysis—and finish your popcorn before you’ve picked a flick. Thankfully, Netflix knows what you like. Its smart recommendation system suggests movies and shows based on what you’ve already watched. Getting people to visit virtual communities and repositories and view what’s posted there is hard. Convincing them to answer questions and proactively submit best practices, lessons, and other content is even harder. This is reflected in the classic 90-9-1 rule, which suggests that 90 percent of participants in an online community or collaboration site will be passive, meaning they will read content but will not actively contribute. I recently spoke with Simon Trussler, director of Iknow LLC, to discuss the continuing challenges that many organizations face with findability and usability of enterprise knowledge. Iknow is sponsoring APQC’s 2019 Knowledge Management Conference, and Simon will be speaking as part of our High-Tech Solutions to Knowledge Problems track. Some folks just have a knack for knowledge management. They see the inherent value of sharing and reusing knowledge, they love learning about new KM tools and approaches, and they welcome opportunities to collaborate. Fortunately, almost every organization has at least a few of these KM “super-users.” But can organizations do more to capitalize on them? To find out, we turned to a panel of KM experts. These KM experts will be speaking at APQC’s Knowledge Management Conference, April 29 – May 3, 2019. KM Experts Respond: How Are Consumer Trends Impacting Enterprise Collaboration? Our smartphones are constantly buzzing, alerting us about everything from political blockbusters and celebrity scandals to Twitter mentions and Instagram tags. Certainly, this can create distraction at work. But the bigger story is that smartphones and social media have fundamentally changed the ways we create, share, receive, and use information. APQC asked a roundtable of KM experts about the impact of these consumer trends on enterprise collaboration. 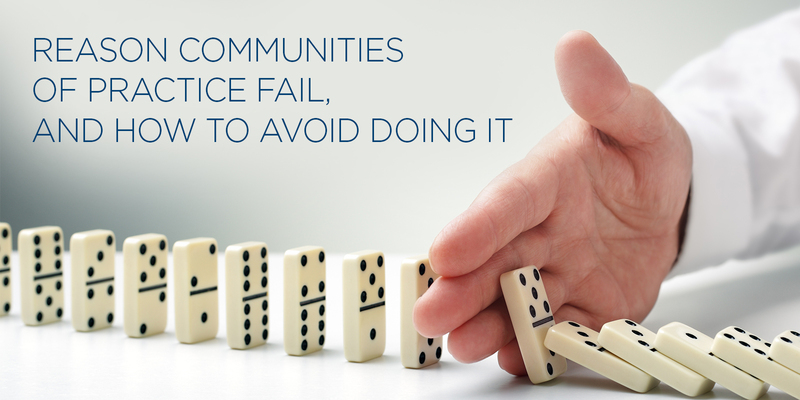 Communities of practice are the heart and soul of knowledge management. 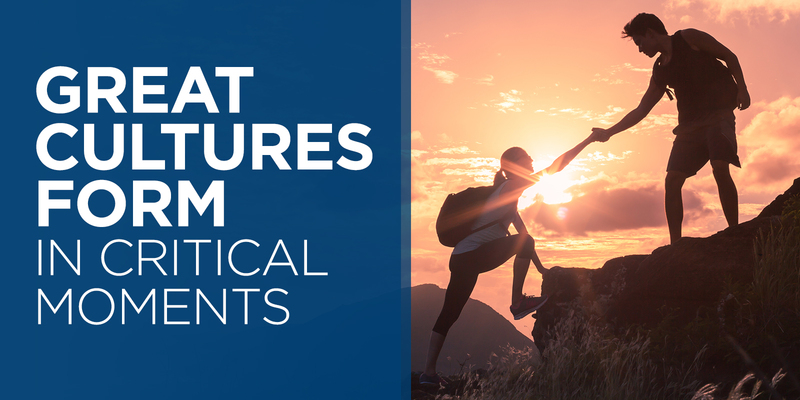 Not only are they one of the discipline’s most time-tested and popular approaches, they also encapsulate almost everything KM is designed to do. Communities connect people to knowledge and to each other, enable collaboration, and promote group problem solving and knowledge reuse. 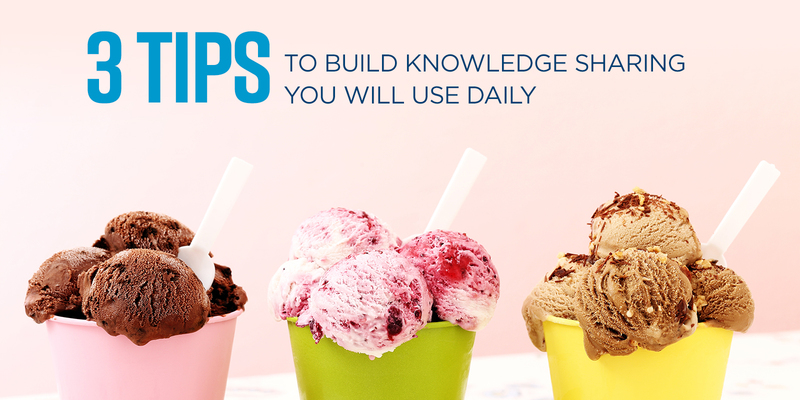 KM Experts Respond: How Do You Combat Knowledge Silos and Knowledge Hoarders? Knowledge silos and knowledge hoarders are two of the biggest roadblocks that prevent employees from engaging in KM. Silos emerge when one part of the business—such as a team or business unit—doesn’t share knowledge with others. Knowledge hoarding is when an individual employee doesn’t share knowledge. There’s a myriad of reasons that these behaviors emerge, but they always create problems. So, APQC asked a roundtable of KM experts about the best ways to combat knowledge silos and knowledge hoarding. KM Experts Respond: How Do You Put KM in the Flow of Work? Motivating employees to share and reuse knowledge is the holy grail of knowledge management. And while there are a few “natural born KMers” who actively seek out opportunities to share knowledge, most employees need KM to be easy and not feel like an added burden. So, APQC asked a roundtable of KM experts to share their ideas about putting KM in the flow of work.